Come join us for a hike around Peter’s Canyon in the Irvine and Tustin Area. 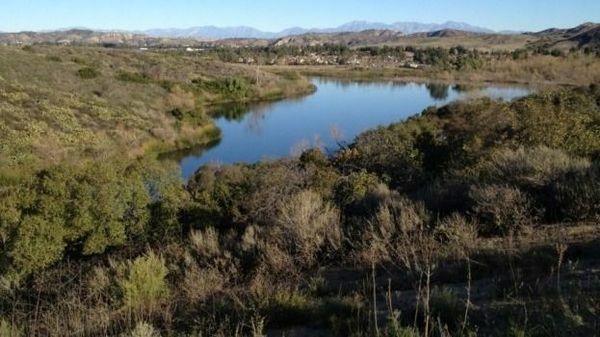 It’s a simple six mile loop trail that the members can explore around the canyon area in the middle of Irvine! You don’t want to miss this opportunity! Meet us at near the corner of Peter’s Canyon Rd and Silverado Terrence. Make sure you get direction to the Southern Entrance of the trail that is in Peter’s Canyon Rd. (Search Peter’s Canyon Hike on either Google Maps or Waze for directions!) Also don’t forget to bring water and sunscreen. For more information please see the contact information below!